Act! emarketing / email marketing takes the guesswork out of marketing and follow-up by uniting intelligent emarketing with the power of Act!. 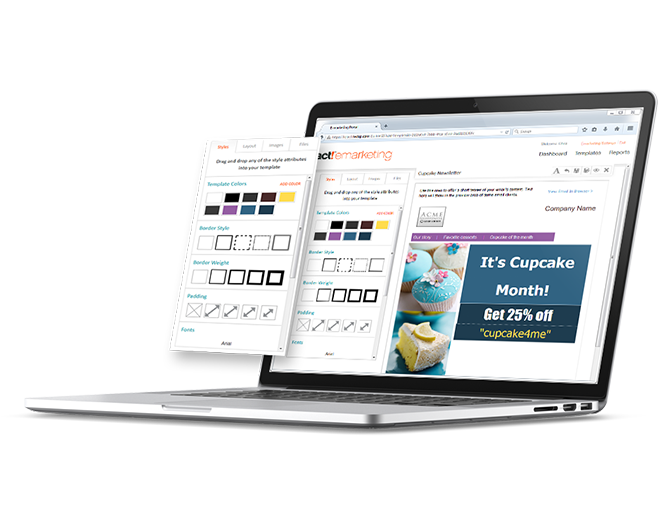 Powerful and easy-to-use emarketing tools enable you to easily create simple double OPT-IN webforms to capture leads from web pages, newsletters, emails, and more! Quickly segment lists and groups so you can create, send, and track professional, eye-catching email campaigns that reach customers and prospects with the right message at the right time. Intelligent, prioritised Call Lists automatically recommend hot leads to follow up with first – all from within Act! Pro, Act Premium and Act Premium Cloud. Stay in touch with customers and increase sales. Easily segment data, on any criteria with just one click. Which is the right Act! Emarketing solution for you? Call List: Included with “Team” Subscription YOU SAVE €100. Call List: Available with Pro for an additional €100 annual fee. View contacts, lookups, groups, and companies from within Act! to create targeted email lists. 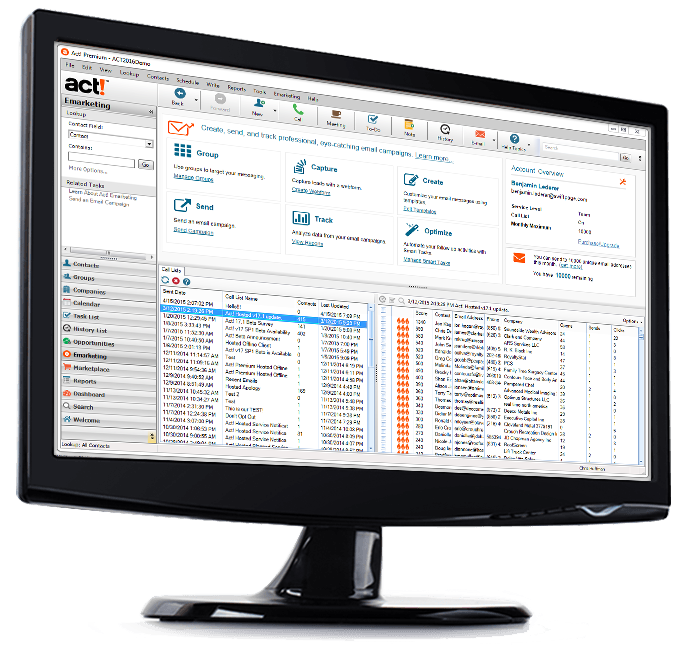 Access your emarketing results on each contact record within Act!. Look at the complete history, and edit contact details to keep your data up-to-date - no synching, uploading, or downloading needed. With 100's of customisable email templates provided, you will be sure to find one that fits your business requirements or simply import your own HTML files. Customising your email template is simple with our intuitive template editor. With our hints and tips on deliverability you can ensure your message gets to the inbox. As a permission-based email provider, we provide best practices for acquiring new contacts and strategies on how to get them. Send personalised emails straightaway or schedule them for future delivery. Reports at your fingertips - including opens, clicks, and bounces - to better understand your recipients. Improve future emails based on previous results. Enable Call Lists1 at time of send or anytime afterwards to get dynamic, up-to-date interaction information. View Call Lists for each of your campaigns, or combine the hottest leads from all of your campaigns into one. Review results for all Call Lists, or for campaigns over a specified time frame. Access a prioritised list of recipients organised by level of interaction - allowing you to view and contact those who are most interested in your message - right from within Act!. 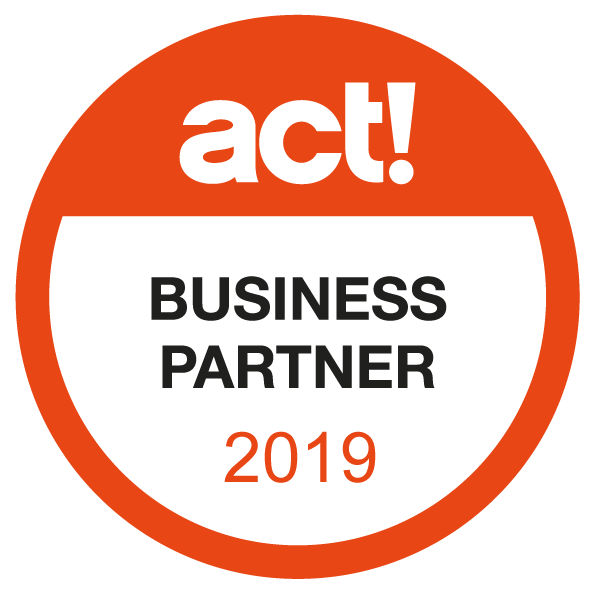 Robust integration within Act! 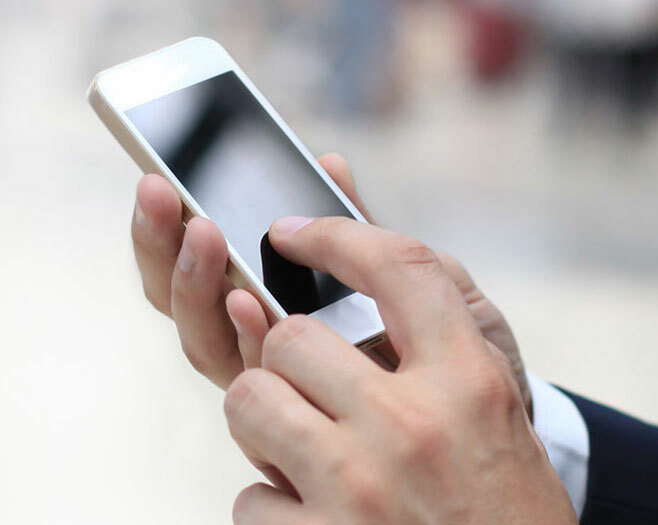 allows you to easily create Histories, Activities, Lookups, and more - right from the contact within the Call List. Ensure customers notice your message with personalisation options like dynamic data integration and attention-grabbing images. Upload and host images and documents to personalise your emails. We've only scratched the surface of Act! capabilities. 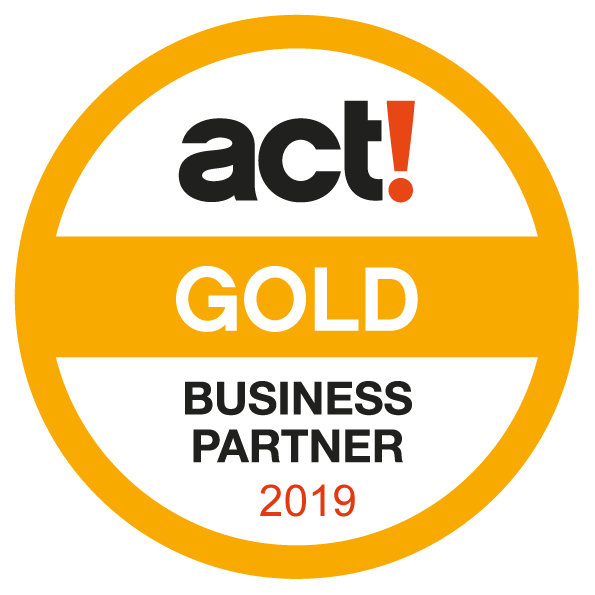 Call us to find more about Act! and emarketing.